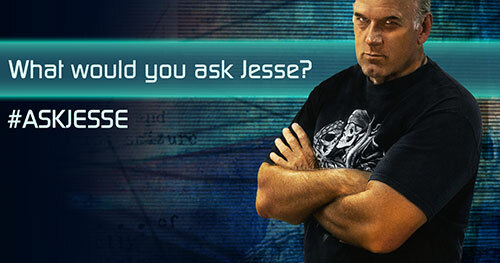 Zeitgeist founder, Peter Joseph, joins Jesse Ventura to discuss the concept of a resource-based economy. With all of Earth’s resources in decline, it is time to scientifically manage the ones we have left. 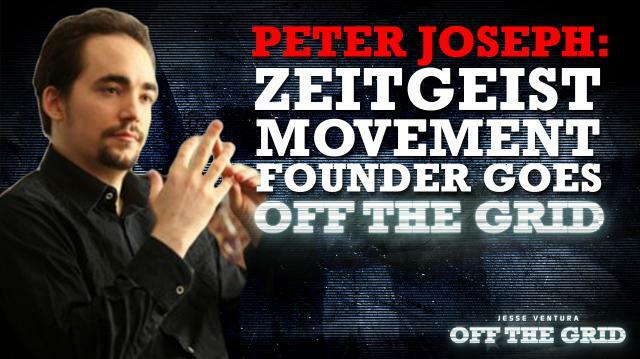 In this brand new episode of Off the Grid, Peter Joseph talks about the benefits of moving away from a market economy toward one that is based on resource management. According to his model, crime rates would go down across the globe while personal happiness would go up. Do you think Peter is on to something? Sound off at ora.tv/offthegrid/askjesse. #WWJVD: Social Security Is Screwed!